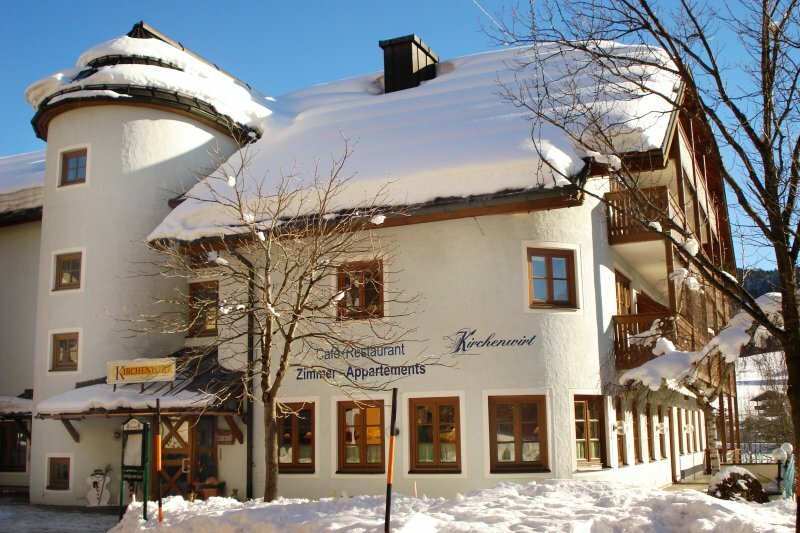 Winter: kids-club, heat able lockers for ski and boots, free ski pass for kids until 6 years. 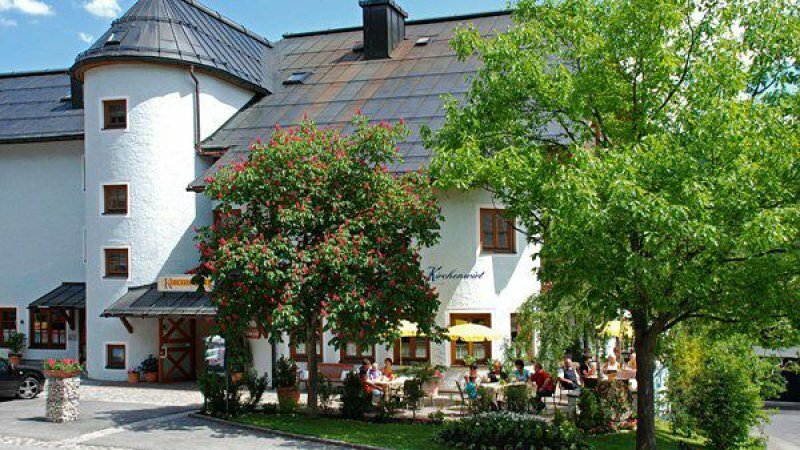 Summer: at a minimum stay of 2 nights: rides with the cable car Hornbahn Russbach and Donnerkogelbahn Annaberg and entry to the water park Russbach. 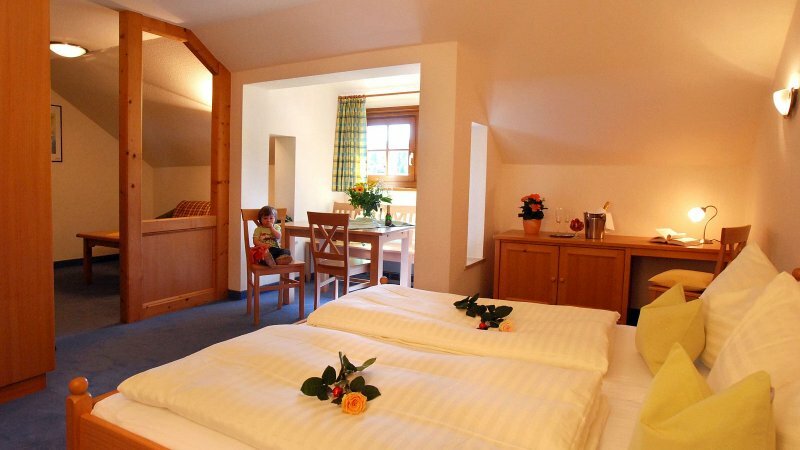 The traditional hotel provides very spacious and comfortable studios and apartments with integrated living area. They offer you the space to relax and to back out. 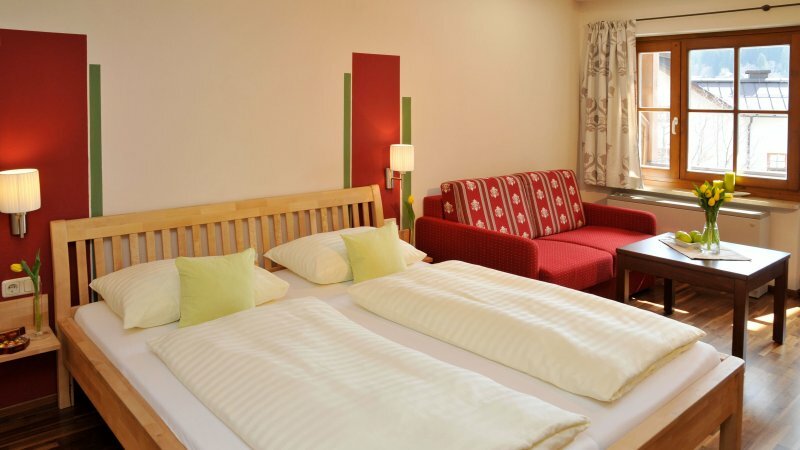 The studios are equipped in a friendly and modern way with TV, bathroom and toilet, fridge, kettle, coffee machine and partially with safe and a balcony. 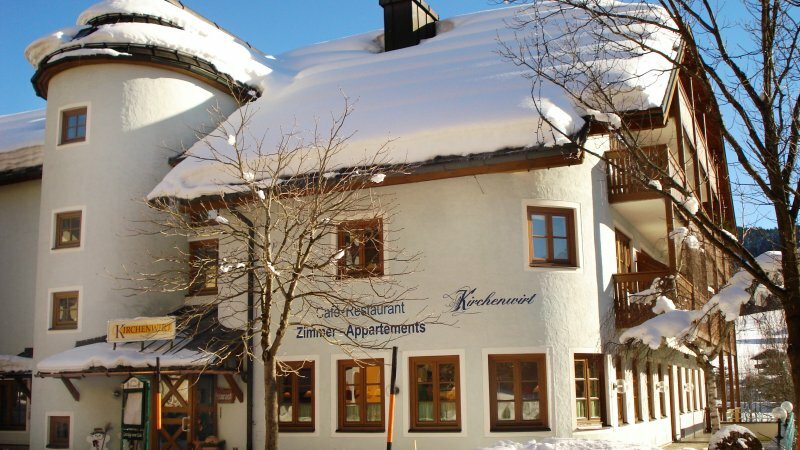 The delicious board in the hotel-restaurant Kirchenwirt completes the excellent accommodation. You can choose between accommodation with breakfast or with half-board. The hearty breakfast-buffet is available between 7.30 and 10.30 hrs., for early birds and late riser. Guest with half-board will be spoilt with 4-course menus. Traditional and international food freshly prepared from our kitchen-team. 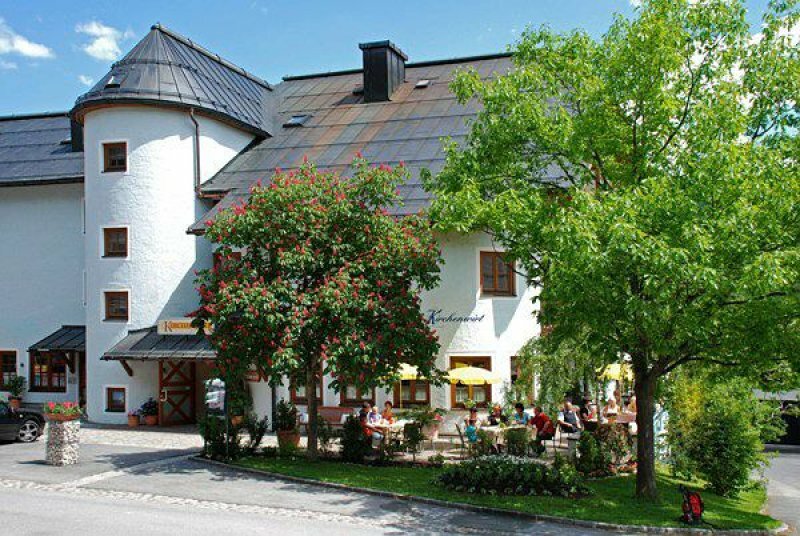 Send booking inquiry for The Hotel-Restaurant Kirchenwirt now!